Nottingham is very popular with students moving to UK owing to a lot of factors. There is history and culture attached to this place. There are so many things to do in this city. If you check the student surveys about cities in the UK, Nottingham has a lot of positive responses. The major institutes in the city are University of Nottingham, Nottingham Trent University, Nottingham College, etc. to name a few. Let us talk about Nottingham Trent University. In Nottingham itself, the university has two campuses. Art, Fashion, Design and such other creative faculty programmes are the most sought-after programmes here. They have also made their mark in the university league sports. Nearly all the passouts of the institute get a job within 6 months. This university is ranked 47th in the Times University Guide 2018. With the increasing popularity of this place, the number of student apartments near Nottingham Trent University have also escalated. This property is among the best located properties in Nottingham. It is just 6 minutes walk to the university. Students of other campuses of Nottingham Trent University can take a short bus ride to their classes. Trinity Square offers flexible payment terms and the option to stay over the summer. They also provide kitchen clean service (which is included in the rent) among other facilities. 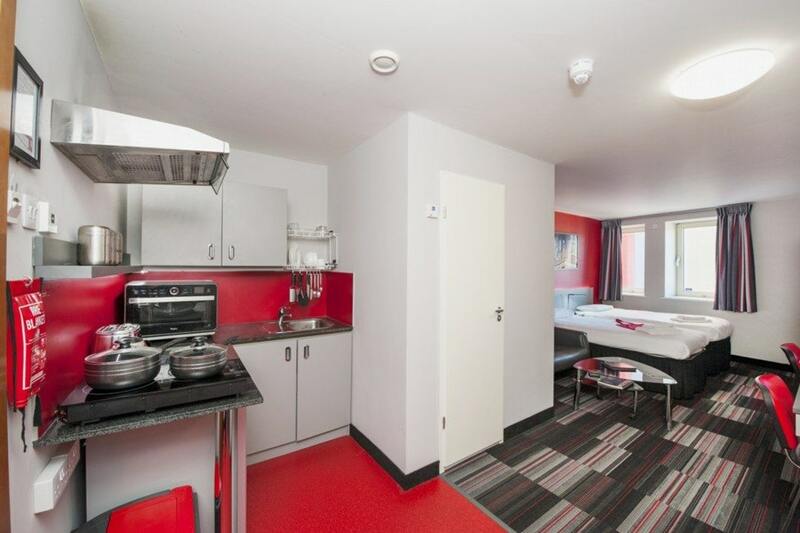 No wonder that it is an ideal student residence near Nottingham Trent University. The rent starts from £149/week. This place is designed to fulfil the requirements of the students. The property is barely 5 minutes walk away from the institute. Hydrogen is quality student accommodation and has 164 self-contained studio apartments. They have designated study spaces along with communal area for relaxation. This includes a games room with table football, pool table, piano and table tennis table. It is also well-connected to the transport system with rent starting from £155/week. Popular among the students as an ultra-modern student accommodation, Study Inn Nottingham is an excellent student rental accommodation near Nottingham Trent University. 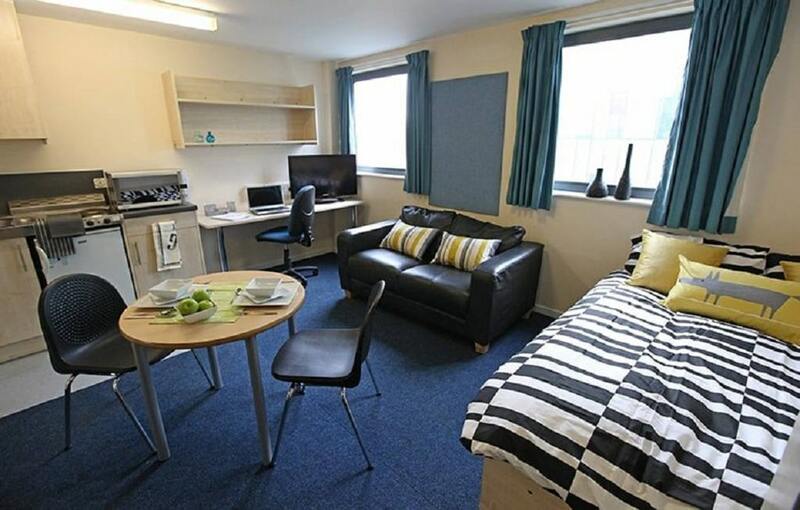 Located on the Clarendon Street, it is just 8 minutes walk to the University. This place has self-contained studio apartments. They offer great amenities like Weekly Room Cleaning Service, Personal TV with DVD player, Gym and Wi-Fi, etc. The rent starts from £142/week. Do you want to check out more student accommodation options near Nottingham Trent University, then click right here.